My 30's have been a great source of joy to me. 30 is also the time that I began journaling again, to ensure that I captured all that I have learnt. 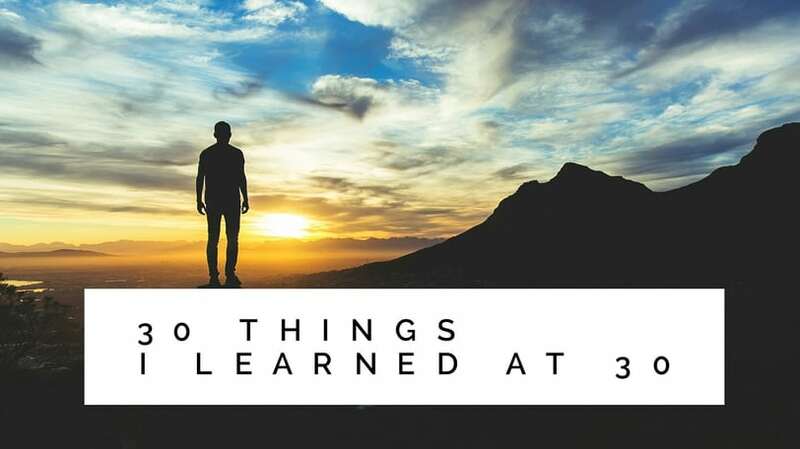 The following are 30 of those things that I have learnt whilst I was 30. 1. Knowing your values is integral to maintaining momentum I first heard this on a Robcast episode with Susan David about Emotional Agility. Later, whilst reading "Man's Search for Meaning" by Viktor Frankl I came across this great quote that confirmed it again: “as long as man has a why he can endure any how”. 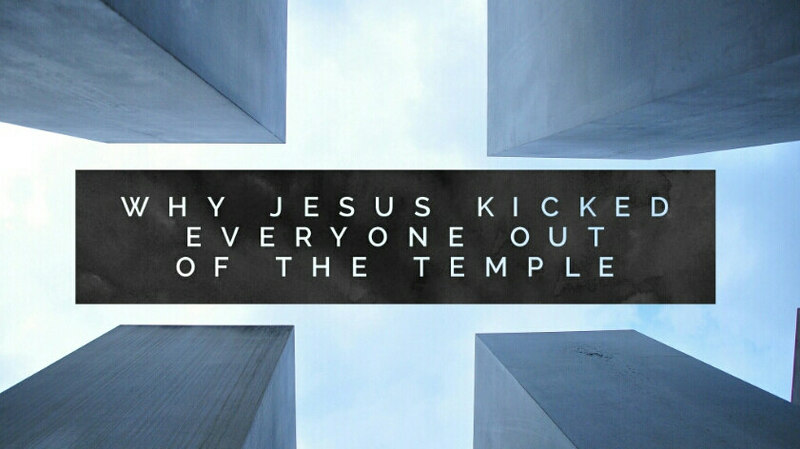 Why did Jesus kick everyone out of the temple? Last week I introduced a series of 8 stories. The stories are found in Johns Gospel and centre around different Jewish establishments*. In these stories Jesus shows that he is the fulfilment of these establishments. 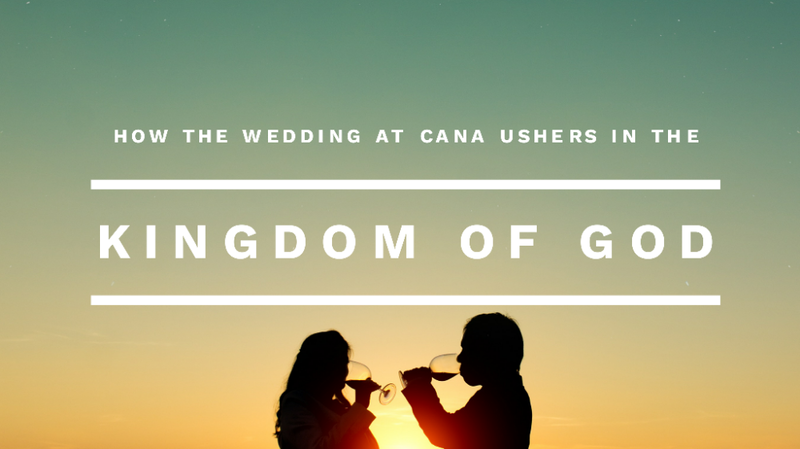 We first looked at the wedding in Cana in John 2 where Jesus turns water into wine. This week I want to turn our attention to look at the clearing of the temple in John 2. The StoryAt this part of the narrative, Jesus has turned the water into wine at Cana and then gone down to Jerusalem. John tells us that it is the Jewish festival of Passover. Within the Temple, animals are being sold as sacrifices and money changers are exchanging money. Jesus enters the Temple, makes a whip from chords, and drives the animals out of the Temple. He overturns the money changers tables scattering their coins everywhere. Jesus then tells the people to stop turning His Father’s house into a market. Why did Jesus turn water into wine? and what does this have to do with you sitting there 2,000 years later? In the first half of Johns Gospel, John lays out eight stories*. Four of these stories are to do with Jewish Institutions: Wedding, Temple, Rabbi, Sacred Well. Four of these stories are to do with Jewish Feasts: Sabbath, Passover, Tabernacles, Hanukah. In each of these stories Jesus takes these institutions and feasts and re-orients them around himself. The stories end with Jesus at the centre of each of them. My StoryI struggle greatly with personal confidence, especially around my intelligence. When I was 14 I was told that I was not clever enough to learn German, and was put into the bottom curriculum for French. When I was 15 I was told that I was not clever enough to study Geography, and was put into the bottom curriculum for a combination of History and Geography. When I was 16 I was told that I was not clever enough to study Physics (I have always been fascinated by cosmology) and was told to pursue other subjects. Combinations of remarks and feedback from teachers and others left me feeling that the intellectual pursuits were out of my reach. 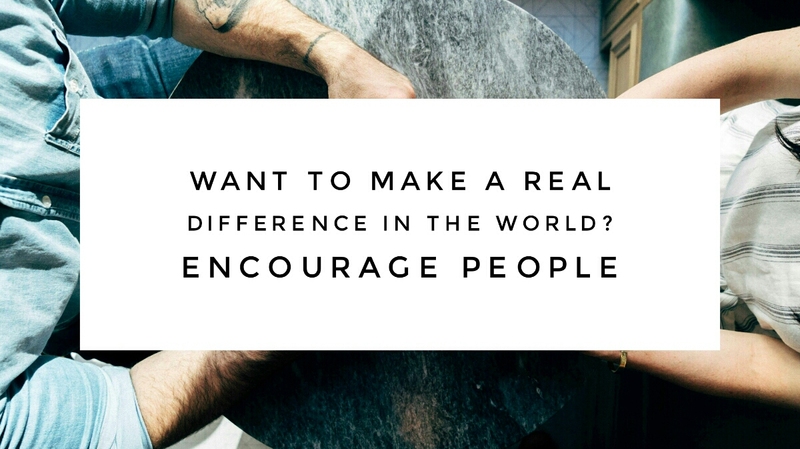 It wasn’t until after I finished full time education that several people began to encourage me about the way that I thought. Food is a great unifier. 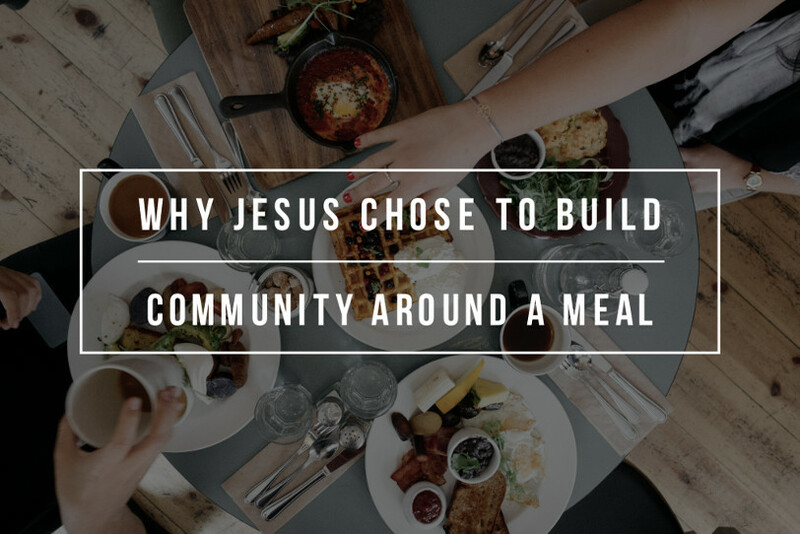 Throughout the Gospels we see Jesus using food to bring people together. When He wanted to get through to Zacchaeus He went round to his house for a meal. When He wanted to explain what the kingdom of God is like, He did it using a meal; and told us to carry on that practice. Jesus came from a tradition that also used meals to signify certain things. In the Jewish tradition they celebrated feasts such as Passover, Pentecost, Yom Kippur and Tabernacles; handing on the wisdom to the next generation. The same is true for every civilisation. Food acts as a central point that people gather around. It was a place where stories were told and wisdom was passed down. It was a place that fostered community and developed family, because we all need food to survive.